NGOhub is a platform developed by SOLS 247 and our founding partner 7-Eleven. The most neglected problems faced by society are not those engaged by corporations or governments, but by NGOs. However, for all their efforts, most NGOs struggle to achieve their missions. They lack proper support, finances, resources and recognition. 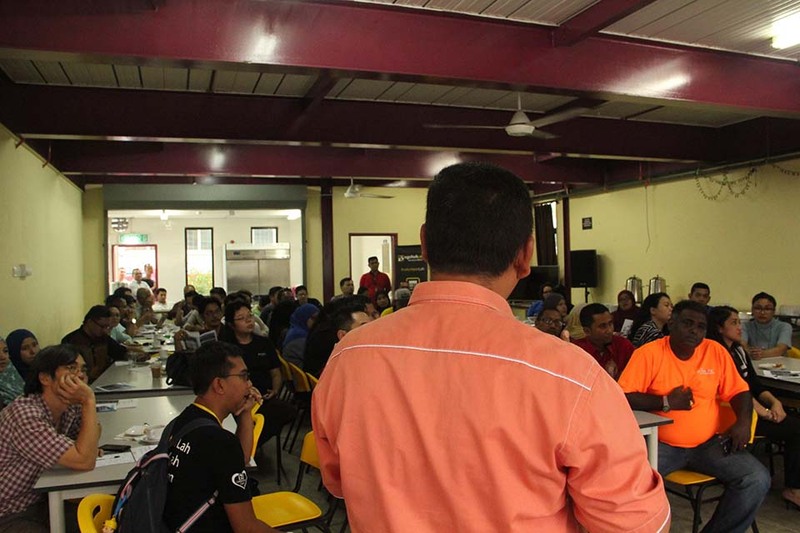 We verify NGOs in Malaysia using a two-tier verification system, with the support of Registrar of Society of Malaysia to establish transparency & accountability in the nonprofit sector. Through our database of verified NGOs, we act as a central hub in Malaysia to channel donation, services and products to NGOs. We engage experts to run workshops and trainings for NGOs teaching organisational and leadership skills. NGOs have the same needs as any other organisations in upskilling their team and run projects more effectively, but usually do not have enough resources to send their team for training programs. 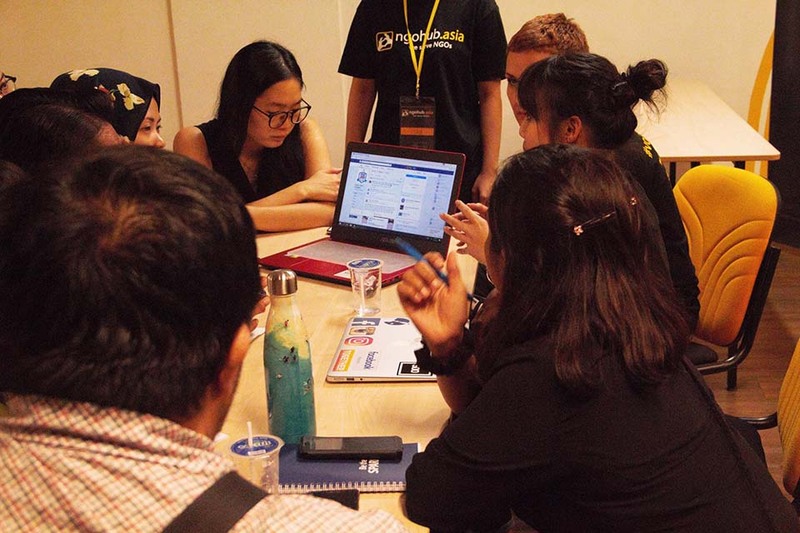 NGOhub runs training workshops that are free for NGOs. We provide opportunities for NGOs working to solve the same social challenges to come together and collaborate. 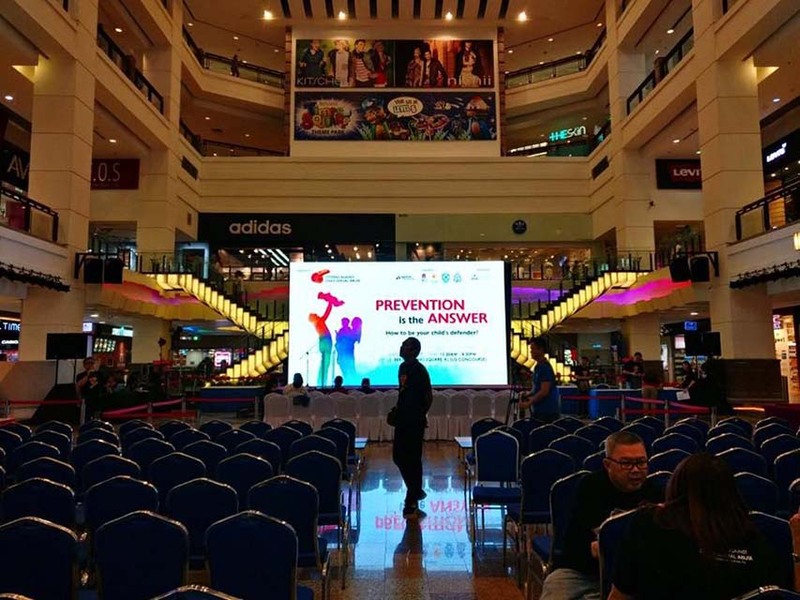 We bring stakeholders (NGOs, government agencies, community leaders, corporate companies, etc) together by organising public forums and meet-up sessions so NGOs can strategize and unite their efforts. 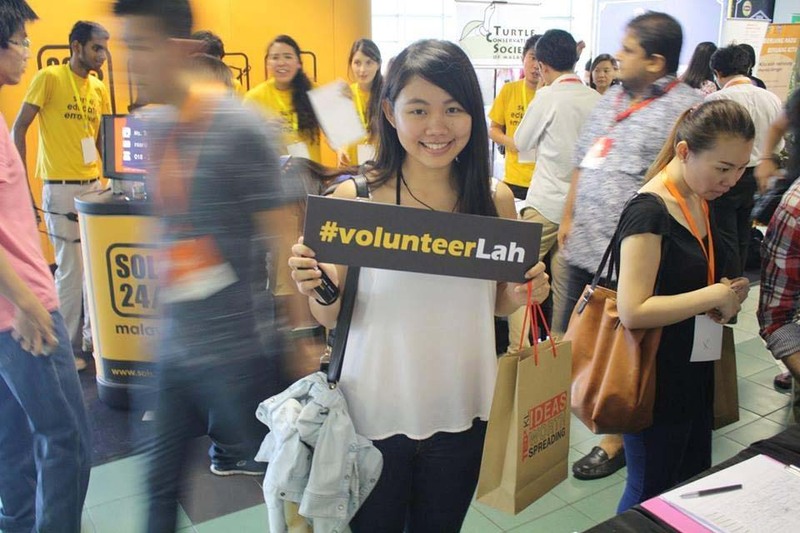 Made up of staff, volunteers from SOLS 24/7 Malaysia and partners, the NGOHub team is committed to changing the NGO and volunteering landscape in Malaysia. SOLS 24/7 Malaysia is an award-winning humanitarian organization, committed to empowering underserved communities. Opening hours: 09:00 - 18:00 (UTC+08:00), Monday to Friday. NGOhub observes all national and state holidays.